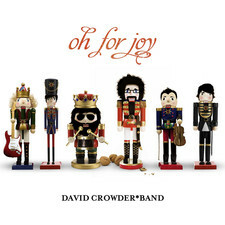 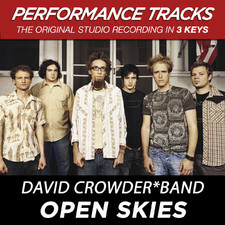 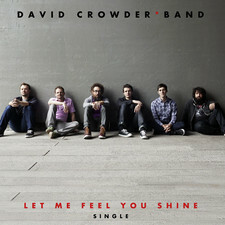 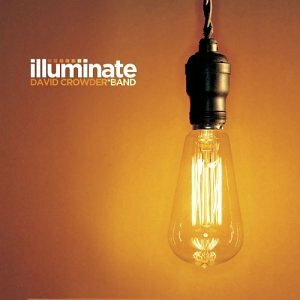 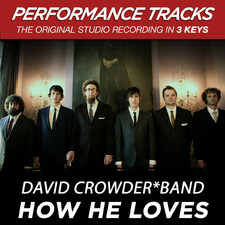 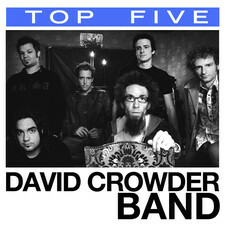 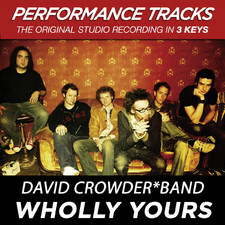 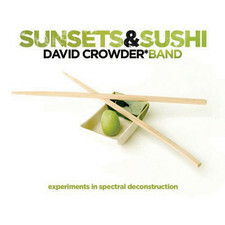 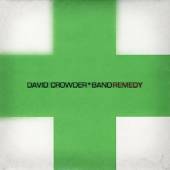 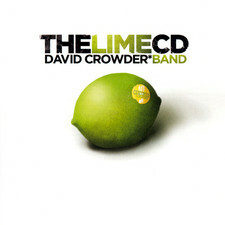 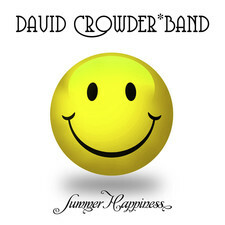 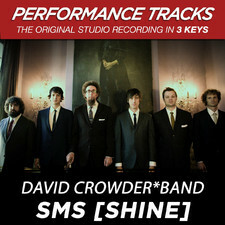 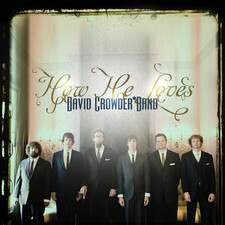 Since Texas based David Crowder Band formed in 1996, they have put out over 10 releases and was voted MSN´s Music´s 2006 artist of the year. 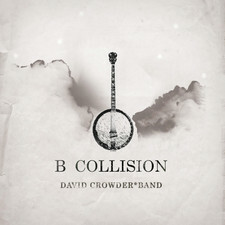 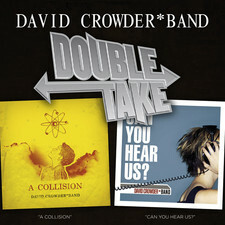 Their previous album "A Collision" was a diverse record but on the new album "Remedy" they returned to the contemporary rock with loops and sequencers the fans are used to hear from DCB. 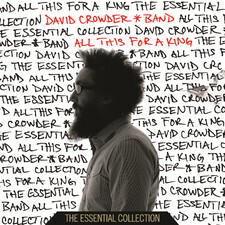 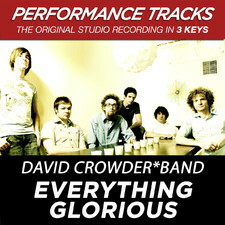 The song "Everything glorious" was first heard Live on the Passion Worship album last year and is now featured on "Remedy" on a brand new studio recording, the album however opens with the future fan fave "The glory of it all" which sounds like the obvious encore on any concert night with DCB. 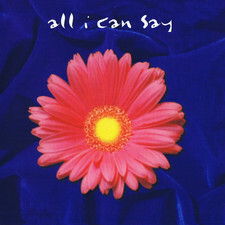 The upbeat dancerock of "Can you feel it" is like an ace on your pokerhand and it´s going to sound like a true smash on any collection with your favorite groove rock artists like Skillet, Family Force 5 and DC Talk. 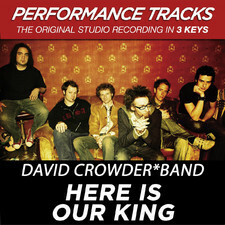 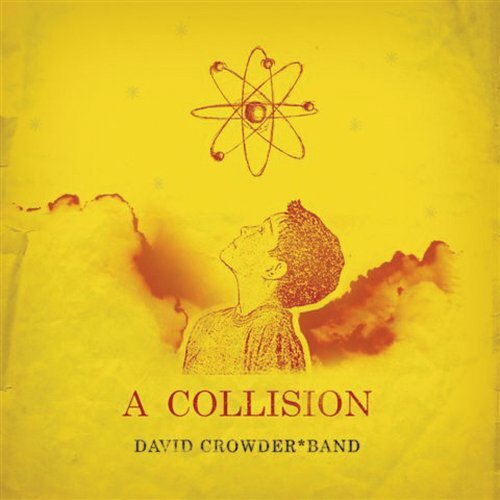 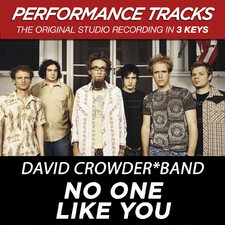 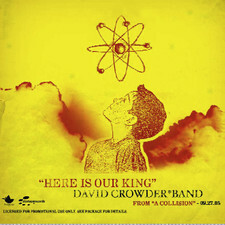 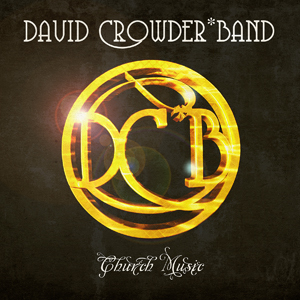 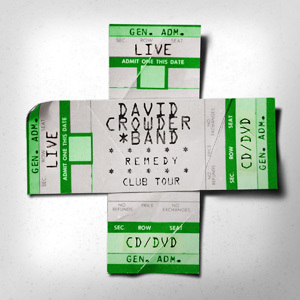 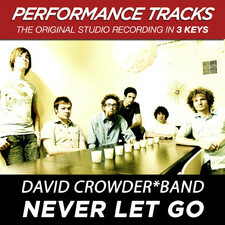 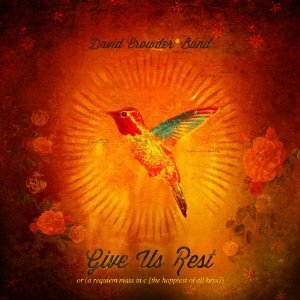 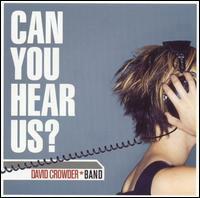 David Crowder´s touch for great melodies can be heard in the laid back "Never let go" that sticks like glue to the head but the real surprise on this album is to see a guest performance from motormouth Ted Nugent on "We won´t be quiet". 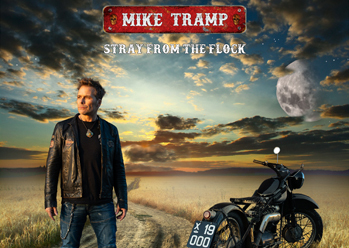 Fans of Thin Lizzy and Dare might be pleased to hear the Irish folkrock vibes of "O, For a thousand tongues to sing", this is a really great song that wouldn´t be totally wrong to hear on a Dare record. 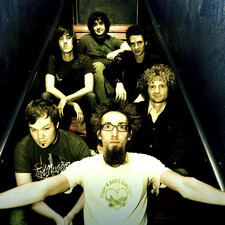 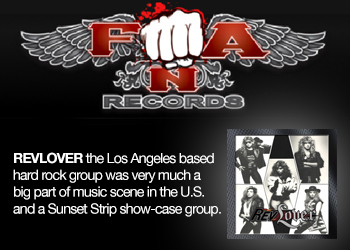 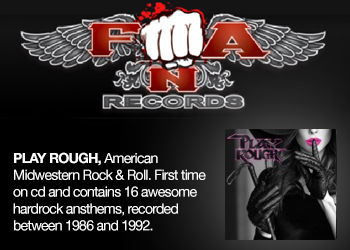 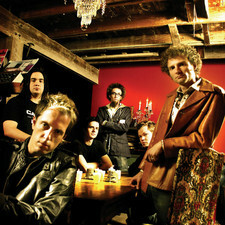 You can always be sure to expect high quality productions from DCB, they´re like the Levis Jeans of Christian Rock.